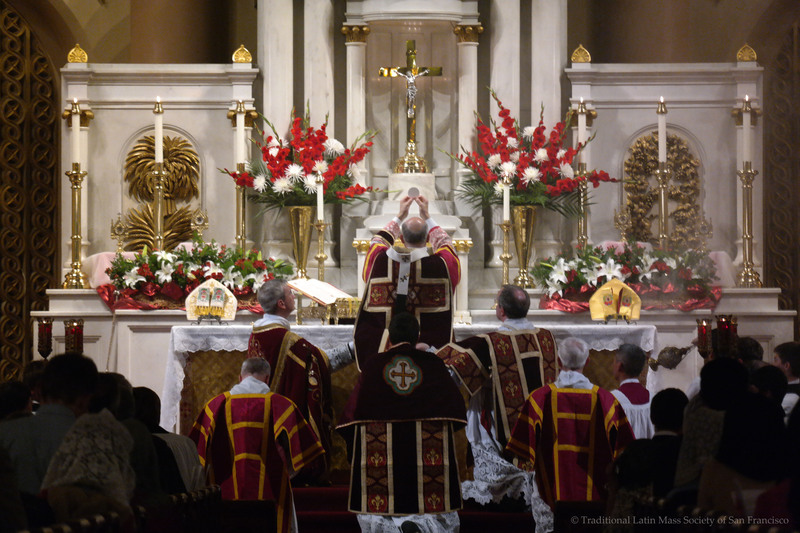 Update…we know many people are anxiously awaiting to see the photos and the video of the First Pontifical Mass at the Throne in San Francisco, celebrated by his Grace, Archbishop Cordileone. We are still reviewing the photos and editing the videos. We had three photographers and two video cameras recording this milestone.